Discussion in 'Mayberry Lounge' started by WorldofWarcraft, Aug 18, 2015. The house we bought not so long ago has a very small bathroom under the stairwell. I've been meaning to work on it and today, I had the chance to. I ripped off the linoleum today. Took off the toilet and the sink, as well as the baseboards. 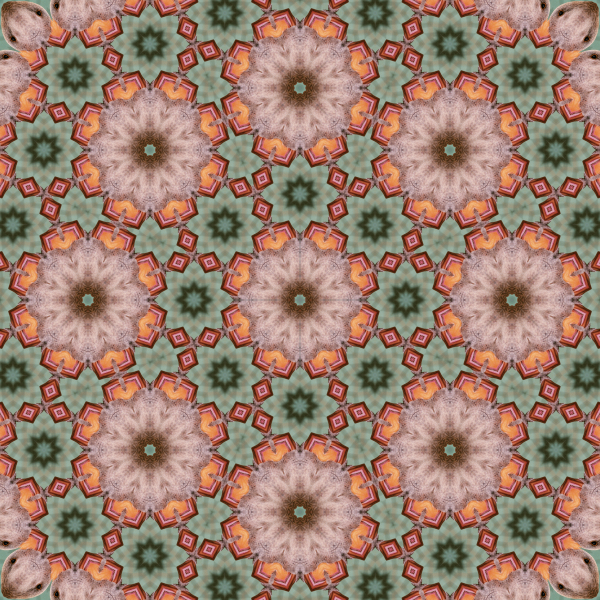 Now, I need suggestions as to what style of tile to use to replace the old linoleum. I was thinking of these. "Wood" tiles... porcelain tiles designed to look just like wood. Any other suggestions or ideas? I'm planning on painting the walls, as well, and I need suggestions as to what color to use. I already bought a new sink and toilet to replace the old ones from Home Depot early today. This is just a small project for my weekend. The bathroom is tiny, so I can get everything done within 2 days. The area is just 25 sq. feet. 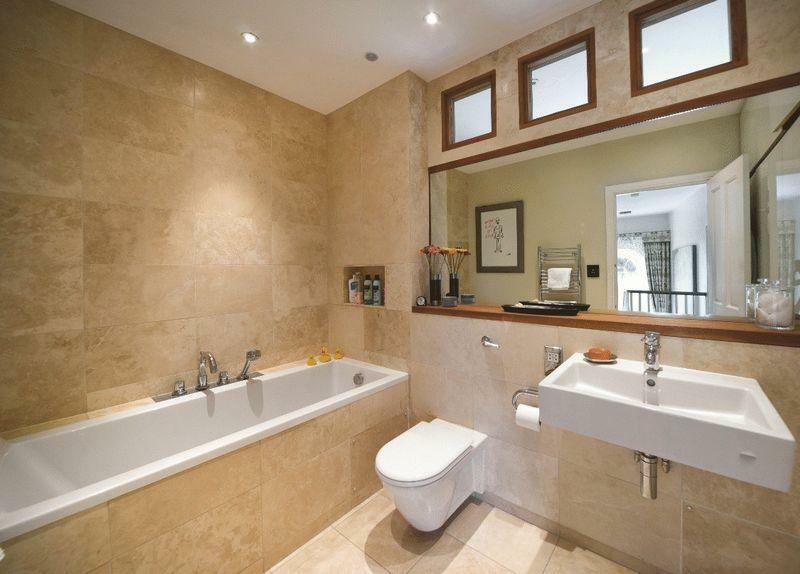 You can go with travertine or limestone to give it that soft natural look. Would want to see the sink. Is it a pedestal? What does the fixtures look like? If it's a small bathroom the world is your oyster. 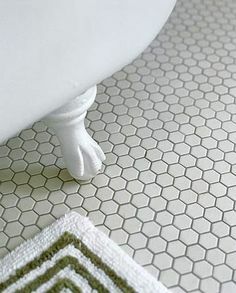 Some really nice tile is super expensive, but buying it in small quantities is still cheap for small spaces. Go to your local tile store and make it rain. That's what I'm saying. 25sq feet of my tile might run you a bit of money, but nothing too crazy. If you have a store called "The Tile Shop" near you, you can go in there and see dozens of little made up vignettes of bathrooms in different combinations. The people there know what they're talking about, unlike HD/Lowes. Other than that, try pinterest. Go ahead and hate or call me names, but I get a lot of good ideas for projects around the house, and I've renovated several bathrooms and built several decks/patios based on pictures that friends and family showed me on pinterest. 1. 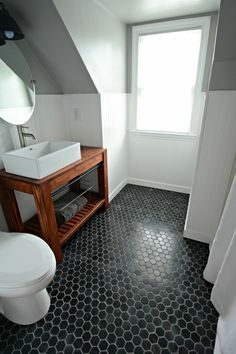 If this bathroom has a shower (OP didn't say if it did), get something with some texture so you or your guests don't slip on it if wet. 2. Go with big tiles on the floor and small tiles on the wall...makes the small space look bigger. 3. If you are putting down a backer board, you'll have to undercut door jambs and put a flange extension on the toilet drain. If you aren't using a backer board, you'll probably have to buy thinset with an additive to stick to whatever subfloor you have. Is the picture distorted due to wide angle lens or is the bathtub unnaturally narrow? Nice bathroom, btw.